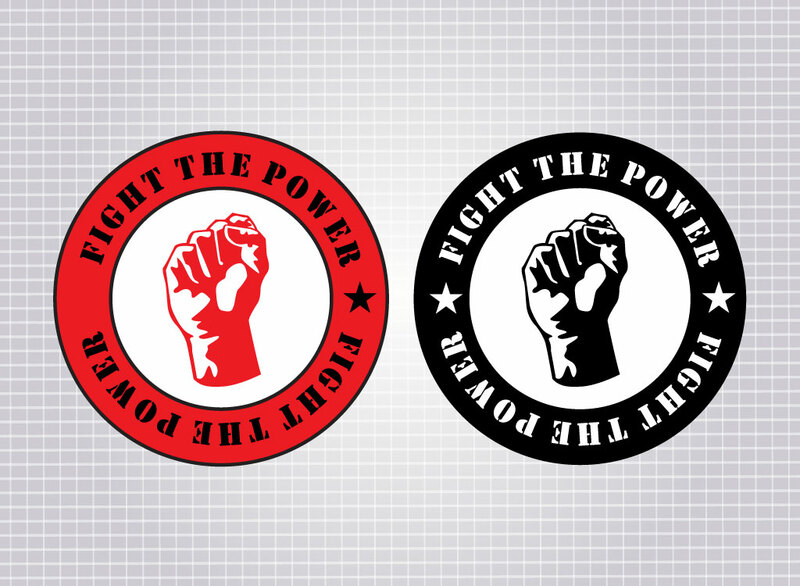 Raised fist vector illustration. Occupy Wall Street has ignited the flame of protest and civil rights. Many young people have set out to make their voices heard. Download this classic protest emblems for your purpose. The raised fist shows power and unity and may just suit your use. Zip file comes with AI, PDF Illustrator files and hi-res JPEG. Tags: Activism, Civil Rights, Emblem, Icons, Occupy, Political, Protest.